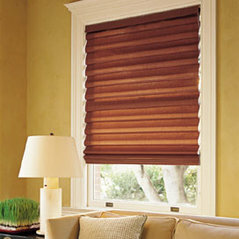 Established in 1993, Next Day Blinds began with one simple idea: to bring our neighbors in the Baltimore-Washington area premium-quality, fully custom window coverings in days instead of weeks. 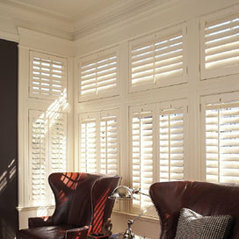 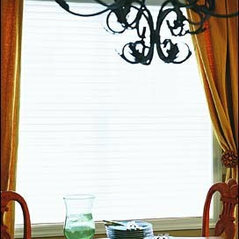 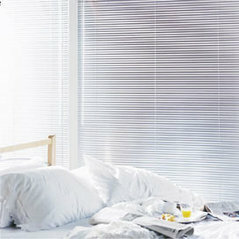 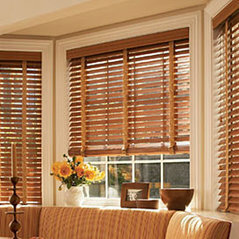 We offer a wide range of blinds, shades, and shutters, each one made-to-order in our state-of-the-art factory in Maryland. 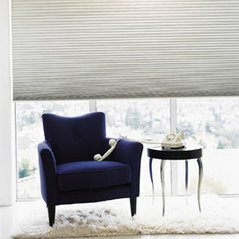 From sales and design to manufacturing, measuring, installation and service, we do it all. 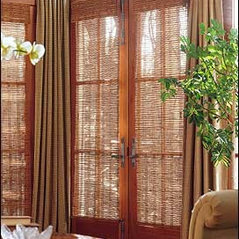 By sticking to our founding ideals unparalleled customer satisfaction, operational excellence, and superior manufacturing, we’ve grown to not only become the Baltimore-Washington area’s favorite window covering experts, but America’s largest retailer and manufacturer of custom window coverings. 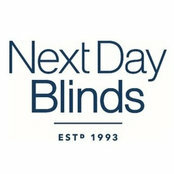 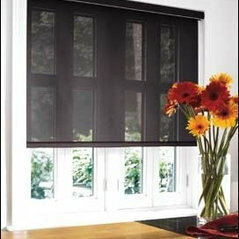 Nextday Blinds has been wonderful to work with. 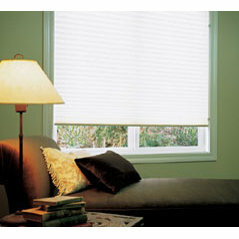 They offer a variety of quality products to meet my clients needs and their customer service is top notch.